Lucidchart is immediately intuitive—skip the learning curve and just get started. Boost productivity with Lucidchart’s real-time collaboration. Communication is key to our collaborative diagramming environment. Lucidchart allows you to chat with the team in real time or leave a comment directly in the document. Now everyone is on board and up to speed. 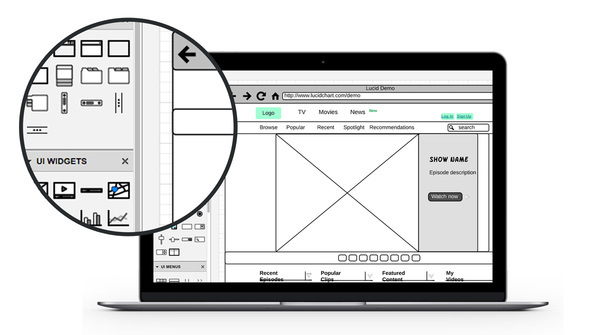 Because Lucidchart is built on HTML5 and web standards, it works on every major browser and Internet-enabled device! Now you can share with friends and colleagues without a second thought about compatibility issues. Robust revision history tracks the development of your document. We’ll show you who, when, and what—and if you don’t see the why, simply reverse the changes. Ready to show off your hard work? Embed the diagram in a wiki, corporate website, or blog and it will automatically update as you make changes in Lucidchart. All data is transferred to Lucidchart servers using Secure Socket Layer (SSL) with AES-256 bit encryption. We securely store and frequently rotate encryption keys to further increase site security. We store every version of your diagrams and automatically save your changes. All documents are backed up hourly, which means no more fretting about misplaced files or hard drive failures. Lucidchart is hosted from multiple secure data centers. We partner with industry leaders like Amazon Web Services to provide you with top-of-the-line storage and security. 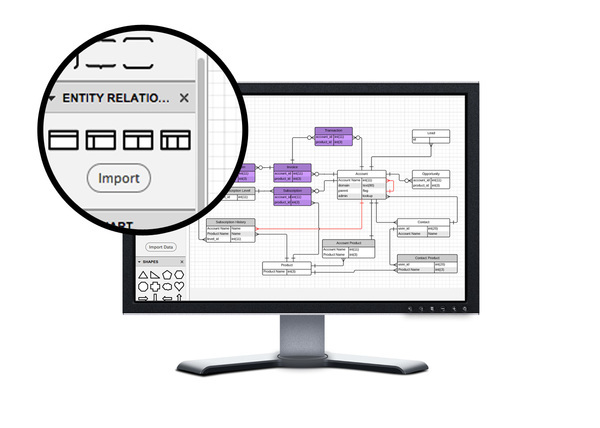 Lucidchart integrations expand the diagramming horizon. We know that no app is an island, so we’ve integrated with some of the world’s leading cloud providers to further extend the Lucidchart experience. If you use G Suite or Drive, you can fully integrate with Lucidchart in just a few clicks. Lucidchart’s integrations cater to the efficient enterprise. Securely and conveniently access documents from Confluence, JIRA, and Jive. Your organization will be sharing and communicating like never before. Lucidchart is the only Visio online alternative that offers Microsoft Visio import and export, so it's easier than ever to transition your work to the cloud. You can also export Lucidchart documents to share with colleagues who haven't made the transition yet. Spend less and get more with Lucidchart. Lucidchart provides value and savings unmatched by Microsoft Visio—from greater efficiency, to deeper collaboration, to drastically lower subscription costs. 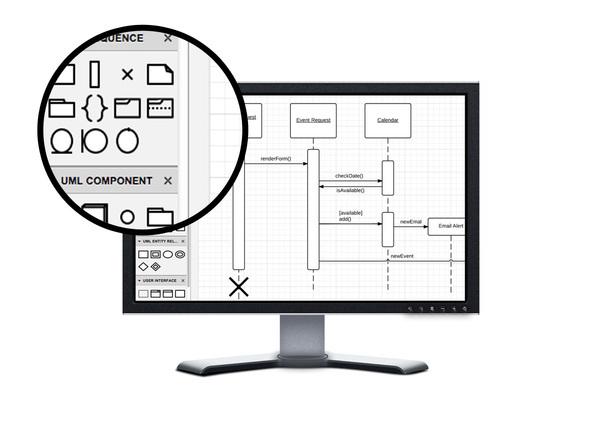 Now you can outfit your entire department with Lucidchart for a fraction of the cost of Visio. Because maintenance and support takes place on our end, your IT staff can breathe easy and focus on other priorities. Say goodbye to the wrestle with compatibility issues, desktop installations, and version updates. Create, publish, and collaborate on documents from any device or operating system. Access full Microsoft Visio compatibility, including file import and export. Integrate with Google for Work, JIRA, Confluence, and Jive. Consolidate all existing Lucidchart users into one master account. Add, remove, and set permissions for users from a single team admin interface. Retain sensitive documents when employees leave or change departments. Control sharing, publishing, and collaboration settings across the enterprise. Require SSO and SAML authentications with Google, OneLogin, Okta, Ping, and more. Maintain enterprise-wide visibility on users and documents. 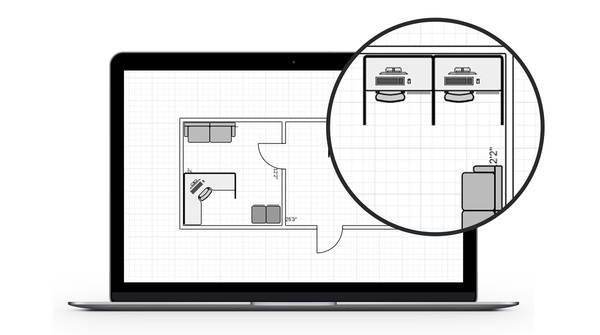 Save 50-75% over Visio prices and eliminate costs for hardware, installation, and updates. Receive prioritized support, including a dedicated account manager for large accounts. When an employee leaves, you won't have to worry about confidential information leaving with them. 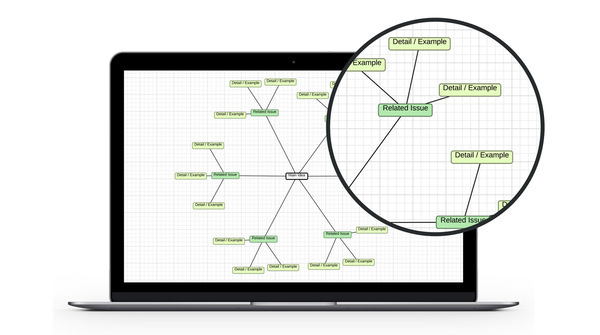 Lucidchart provides an intuitive and powerful diagramming experience for every user. Enjoy real-time collaboration, complete Microsoft Visio compatibility, and deep integrations with Google for Work, Atlassian, and more. 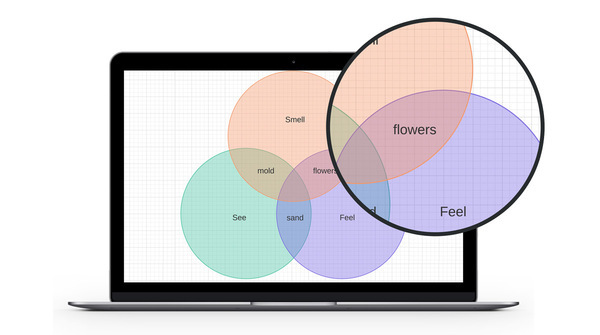 It’s never been easier to diagram in the cloud.